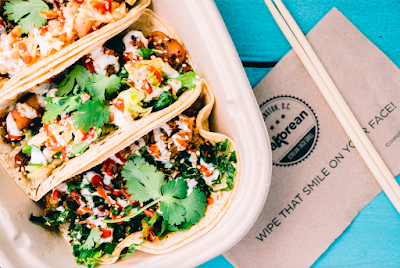 TaKorean: With four locations in metro D.C., TaKorean brings a combination of Korean inspired flavors with a Latin-American twist. In addition to their signature Korean tacos made with corn tortillas, the gluten-free options include Korean rice and salad bowls. They also offer a customizable menu comprised of two gluten-free proteins (tofu and cauliflower), romaine and spiced kale slaws, as well as several toppings and garnishes. Prescription Chicken: The first brick-and-mortar location for this acclaimed D.C.-area soup purveyor offer its signature made-to-order chicken-based soups. All broths are gluten free and they even have gluten-free matzoh balls! Mi & Yu Noodle Bar: This fast-casual spot based in the D.C. region offers artisanal bowls with gluten-free pho rice noodles and several gluten-free broths: spicy "kimchi style," vegetarian and savory miso. Avoid fried proteins since they are cooked in a shared fryer. Abunai Poke: From Hawaii by way of D.C., this quick-service shop has a selection of poke and various Hawaiian dishes. The gluten-free proteins include plain tuna, plain and marinated salmon, lobster, octopus, shrimp and tofu. Also gluten free are the mixed greens, all mix-ins and toppings, chili pepper aioli, wasabi aioli and miso dressing. Chaat and Chai: The Indian street food stand has gluten-free options like curries and soups. Ka’moon: Fast-casual, Halal-prepared Egyptian cuisine from the folks behind The Taza Truck in Easton, Pennsylvania. Look for build-your-own gluten-free rice bowls. Freebyrd Chicken: Freebyrd's pulled chicken and side salads are gluten free. 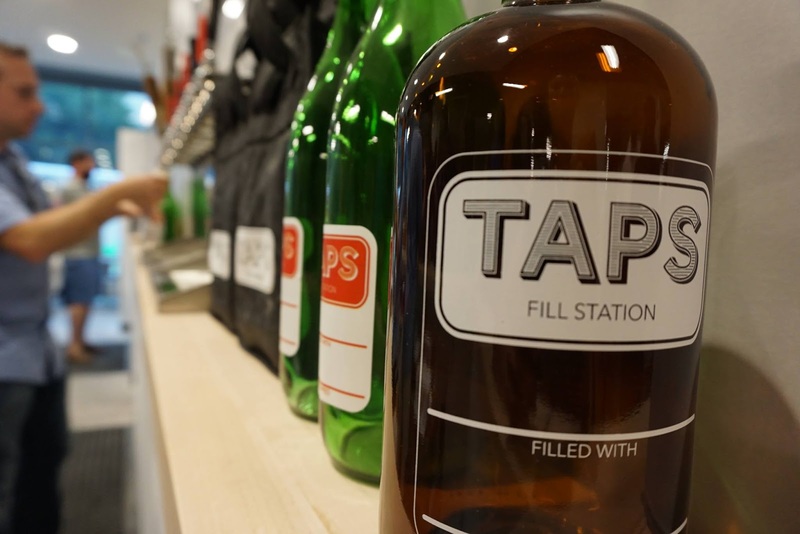 TAPS Fill Station: Philadelphia is the second outpost from the Baltimore-based concept specializing in draft booze with a solid focus on eco-friendly and sustainable practices. Virtually everything on the menu served is sourced from within a 250-mile radius. Five lines hold hard cider and mead, two are stocked with kegged cocktails, and six more are split between red and white wines. Olive With a Twist: A gourmet pantry originating in Easton, Pennsylvania offering a curated selection of cheeses, pâté, charcuterie, olive oils, balsamics, sauces and more. Scoop DeVille: A Philadelphia institution since 1989, Scoop DeVille offers several gluten-free ice cream and yogurt flavors and dozens of toppings. 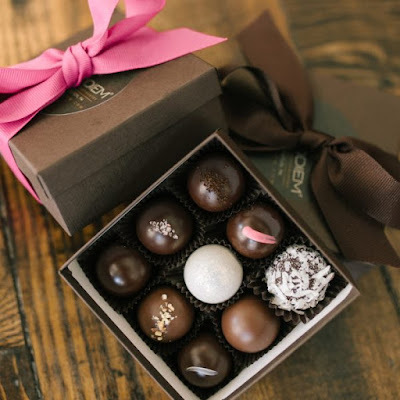 Chocodiem: With the exception of certain seasonal varieties, the hand-crafted, artisanal truffles at this Easton-based Belgian chocolatier will be gluten free, as will all of the macarons. Also gluten free will be the house-made gelato, frozen chocolate drinks, chocolate cocktails and selected desserts and confections. Rebel Taco: A Mexican taco purveyor from D.C.-based Social Restaurant Group, Rebel Taco will serve tacos made with gluten-free tortillas. 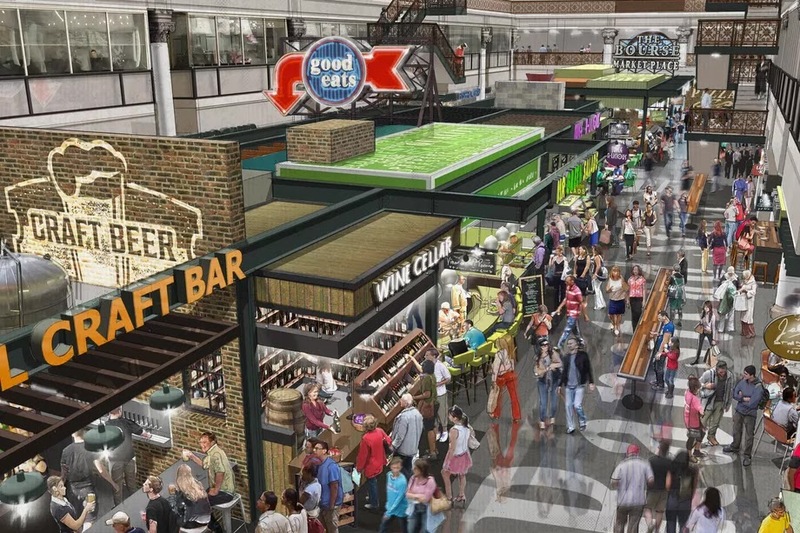 Bricco Coal Fired Pizza: The Westmont, New Jersey pizzeria will offer gluten-free pies. Break Juicery: Boasting locally sourced and organic fruits and vegetables, Break Juicery will offer a variety of juices and smoothies as well as açaí bowls.